Learning Innovations provides customized professional learning, technical assistance, research, and evaluation services to clients serving young children, adolescents, and adults. Our work supports educators, policymakers, and other stakeholders at the community, school-, local- and state-levels to improve practices and performance to enhance learning and other positive outcomes for children, youth, and adults. Examples of each portfolio are provided below. Through the Mid-Atlantic Comprehensive Center, LI staff partner with states to implement Every Student Succeeds Act (ESSA) plans, and to enhance systems of support for underperforming schools and improve outcomes for children. For the Region I Equity Assistance Center, LI consults with school districts in 15 states/territories to promote socioeconomic integration and equitable schools. With support from the Carnegie Corporation of NY, LI provides technical assistance to five states on Next Generation Science Standards implementation. The LI team was selected to lead the Sound Basic Education for All action plan for the state of North Carolina to recommend specific steps to ensure constitutional requirements for the state to have effective teachers in all classrooms; effective principals in all schools; adequate resources to provide a sound basic education for all children; and an assessment and accountability system to monitor and demonstrate progress in providing a sound basic education for all children. 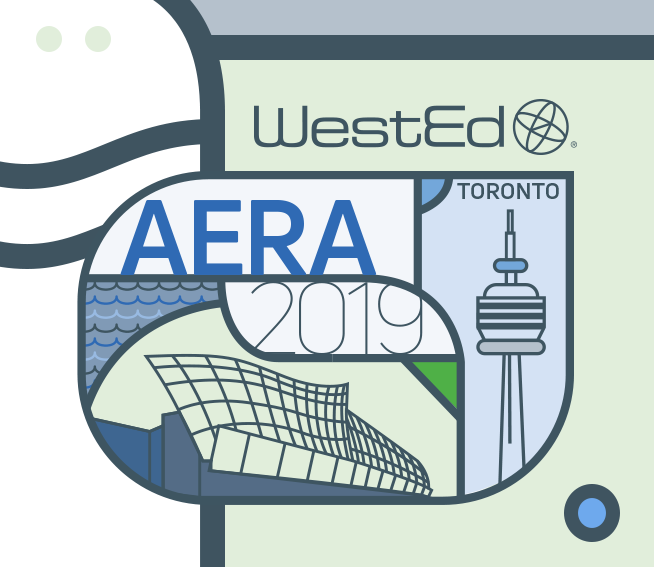 For the Regional Educational Laboratory Northeast & Islands, WestEd leads two research alliances and conducts research on teacher preparation, induction, and professional learning; and data literacy. For the National Center for Systemic Improvement, LI and the Center for Prevention & Early Intervention (CPEI), also housed at WestEd, provide technical assistance to every state and territory in the country, addressing improved outcomes for children with disabilities. Through the Center for IDEA Fiscal Reporting, LI and CPEI support all states to meet their federal obligation to collect and report special education fiscal data as required by the Individuals with Disabilities Education Act (IDEA). LI staff conduct Special Education Program Reviews for many schools and school districts throughout the nation. The reviews provide insights and concrete actions school districts can take to improve outcomes for children with disabilities. Learn how to assess whether a low-performing charter school is a good candidate for rapid improvement, and how using the Four Domains framework can leverage charter school autonomies to bolster turnaround efforts. 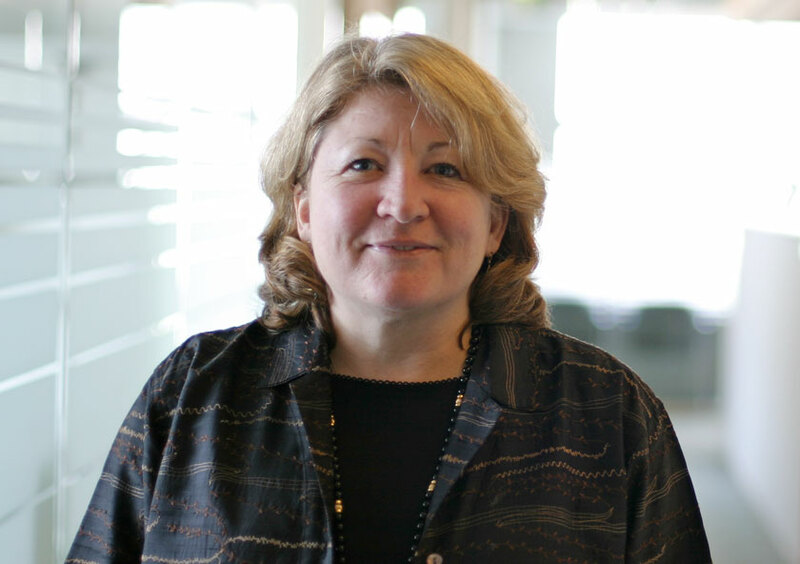 WestEd’s Susan Villani reflects on the most powerful strategies administrators have mastered to help formative assessment thrive in the classroom. What do school and district administrators, and community members need to know to improve school safety? And how can they create safe and supportive learning environments for children and staff? What is data literacy, why do teachers need it, and how do you measure it? The Regional Educational Laboratory Northeast & Islands (REL-NEI) helps preK-16 educators increase their use of scientifically based evidence to help improve student achievement. 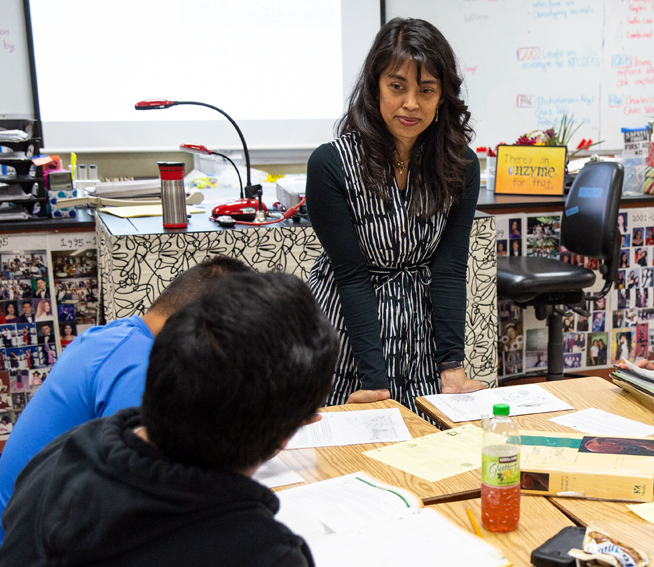 How have initiatives funded by the Washoe County School District’s Teacher Incentive Fund grant impacted teachers, students, and schools? WestEd researchers aim to find out. How can multiple data sources be used to proactively respond to student safety and mental health incidents? WestEd researchers aim to find out. 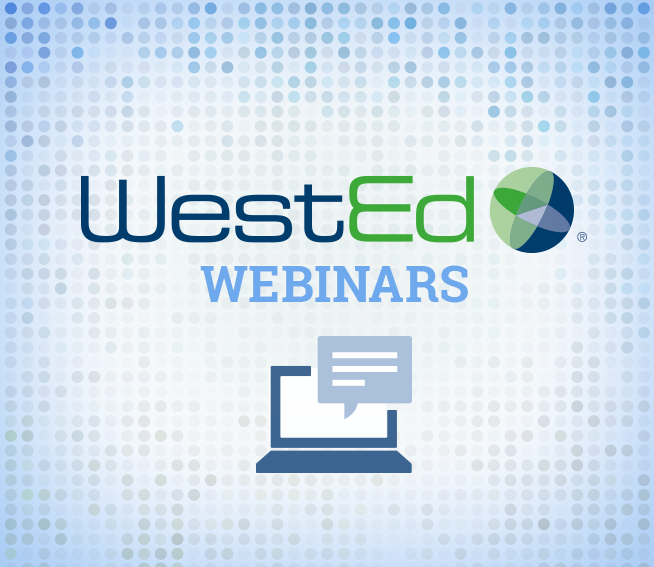 Read about WestEd's Effective Evaluation of Special Education Programs project. Is the Kansas Multi-Tier System of Supports having a positive impact in meeting students' academic and behavioral needs? Read the key findings of this WestEd evaluation. 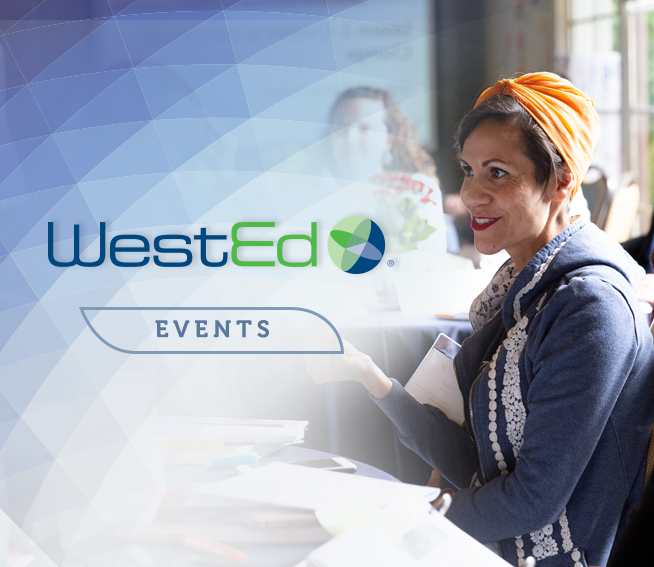 WestEd led the development of formative assessment content for the Rhode Island Department of Education's statewide course in formative assessment, Linking Assessment and Learning. What works in developing nations to get children into school and keep them there? Read WestEd's research methodology and key findings.